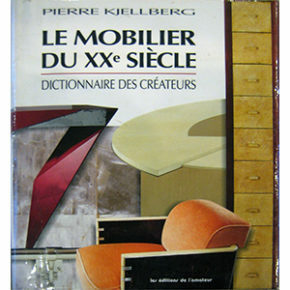 Below in this Bibliography article, are the main books and articles giving valuable informations related to Maxime Old. Sorry they are in French! We propose you to thumb through a few pages of each of them. For further reading refer to your prefered bookseller. 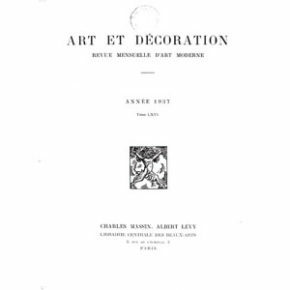 If you come across other books, magazines, or publications dealing with the works of Maxime Old, please let us know. 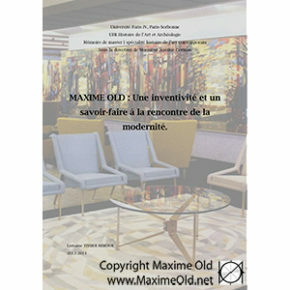 We are currently working on the eBook format for the reference monography related to Maxime Old. Based on the Visimuz technology, it will be an innovative and elegant document, fully compliant to Maxime’s philosophy … and in English! 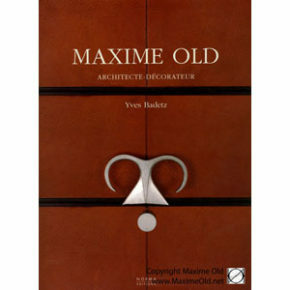 “Maxime Old Architecte Décorateur”, (“Maxime Old Architect-Decorator,” in English) by Yves Badetz published by Editions Norma is the Maxime Old reference book. 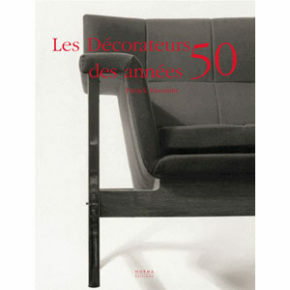 In 2000, Elisabeth Védrenne published “Maxime Old fabulous 50s”, an authoritative presentation of the designer. 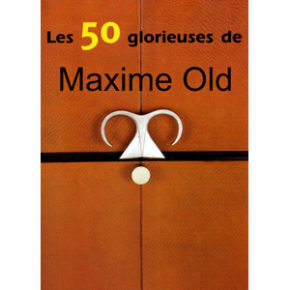 Maxime Old according young researcher is offering the Master thesis of Lorraine Tissier-Rebour, 2014. 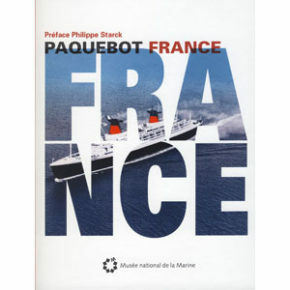 Paquebot France, Cruiseliner France retrospective in English, is a retrospective book published by the Musée de la Marine for the occasion of the “Made in France” Exhibition, edited by Glénat / Chasse-Marée. 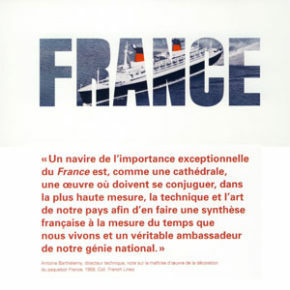 Here is the Cruiseliner France exhibition catalogue, sponsored by the Musée de la Marine to mark the occasion of the Made in France Exhibition in Paris, 2011. 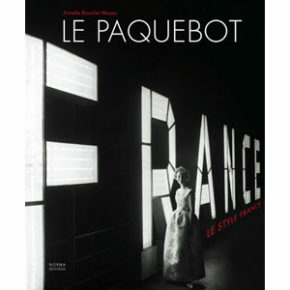 “Le Paquebot France”, the Cruiseliner France in English, by Armelle Bouchet-Mazas published by Editions Norma is the best documented book relating the furniture of the cruiseliner France. 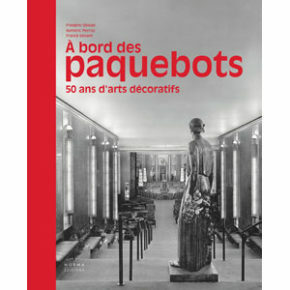 “A bord des paquebots, 50 ans d’arts décoratifs”, (in English: Aboard: 50 Years of Cruiseliners Decorative Arts) by Frédéric Ollivier, Franck Sénant and Aymeric Perroy published by Editions Norma give the perspective of the evolution. 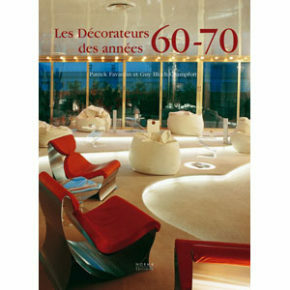 «Les Décorateurs des années 60-70 » (“Decorators of the 60s-70s” in English), by Patrick Favardin and Guy Bloch-Champfort published by Editions Norma draws up one of the possible vision of the changes in the art furniture style at that times. 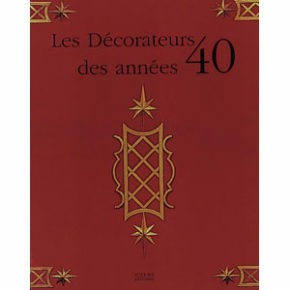 “Les Décorateurs des années 50”, in English, Decorators of the 50s, by Patrick Favardin published by Editions Norma sets up one of the best picture of the designers at this period of time.